Spring is one of my favorite times of year. The flowers are blooming, everything is green and, best of all, the farmer's market is in full swing—and that means fresh veggies galore! I have always had a serious weakness for fresh produce. Luckily for me, it's a craving I can freely enjoy. Although I could probably live on fresh fruits and vegetables alone, I know a fit diet isn't complete without protein. (And a girl can only have so many protein shakes.) So I got creative and put together the veggies I love with the protein my body needs. 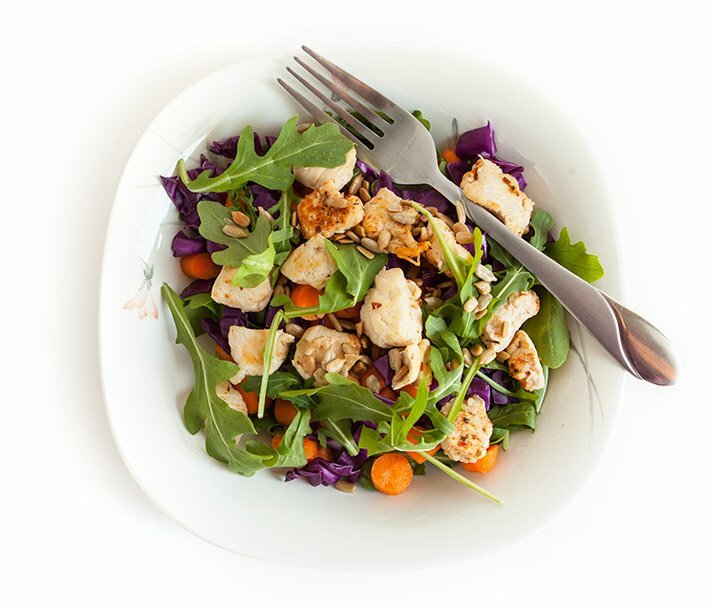 The result was fantastic: five delicious, high-protein spring salads. Each of them can be eaten as a meal or used as a side-dish. Arugula isn't just fancy lettuce—it's a flavorful, nutritious vegetable that has a long list of health benefits. It's low in calories, high in folic acid, vitamins A, C, and K, and minerals like iron and copper. Its peppery flavor also provides a unique twist. Here's my favorite way to make arugula even yummier! 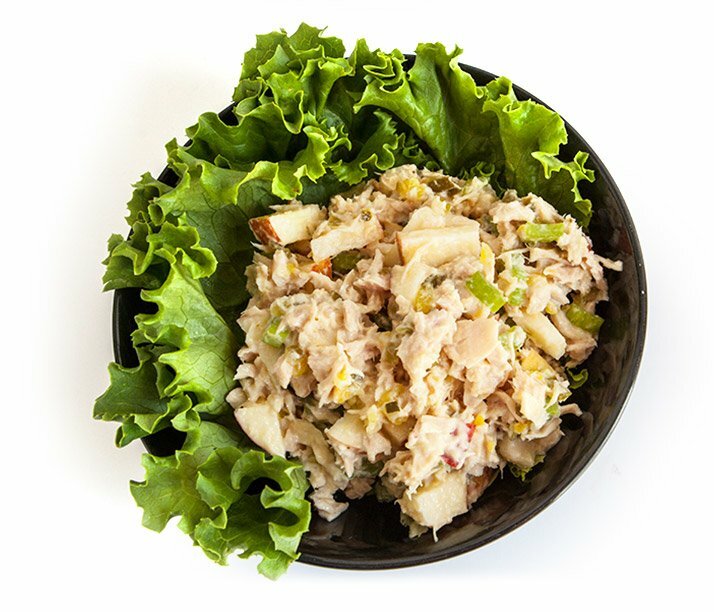 Oh, I know what you're thinking: tuna and apple, you're crazy! I promise you, the texture and taste combo of apple and tuna is great. 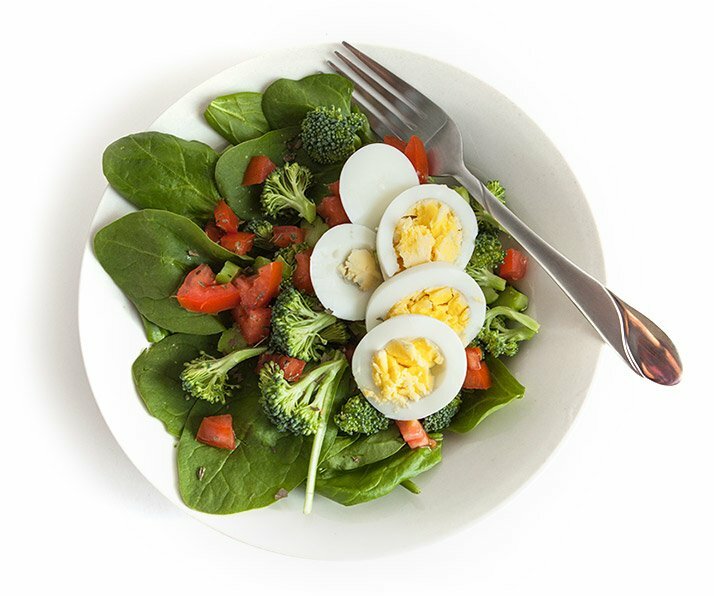 The best part about this salad is its versatility. Eat it as it is, on a sandwich, or make a lettuce wrap. Whichever option you go for, it'll be a good decision. Spinach and almonds make a wonderful combination. It's a tasty treat, and a healthy one at that, but I wanted to up the ante a little. So, I added broccoli, a great source of vitamin A, protein-packed eggs, and basil leaves for some extra flavor. I love quinoa. It's full of protein, has an interesting taste, and it pretty much goes with everything. That's why I eat this recipe as a meal. It also works great as a side dish. Bring it to your next barbecue or potluck and I guarantee you won't have any leftovers! 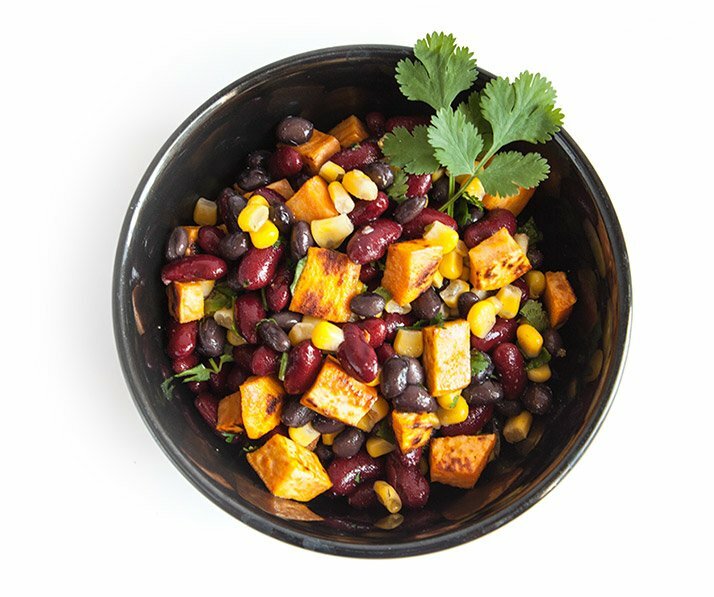 You don't have to be a vegan or vegetarian to understand and appreciate the power of beans. They're full of fiber, iron, and thiamin, and they're also a great protein source. 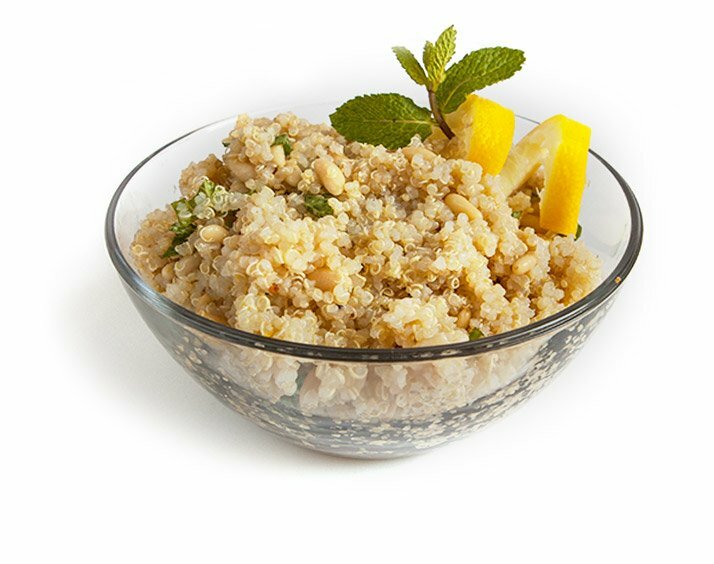 That's why this recipe is an all-out win for your health and your taste buds!